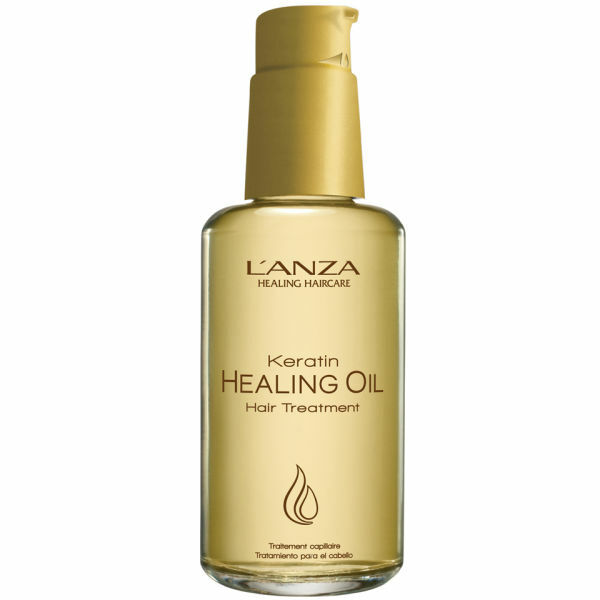 Treat dry, damaged tresses and restore strength and smoothness with L’ANZA Keratin Healing Oil. Formulated to repair hair that has been excessively damaged by chemical services and daily aggressors. Replenish your hair’s essential fatty acids and nutrients with this nourishing hair healer, L’ANZA Keratin Healing Oil contains Abyssinian flower and fruit oils to restore moisture and leave hair silky smooth. Hair that is colour treated and regularly styled with heat can become brittle and prone to frizz, this wonder oil reconstructs the inner layers of your hair and increases elasticity. As well as healing hair, this oil can also be used to protect against further damage from heat and UVA,UBC and UVC rays.